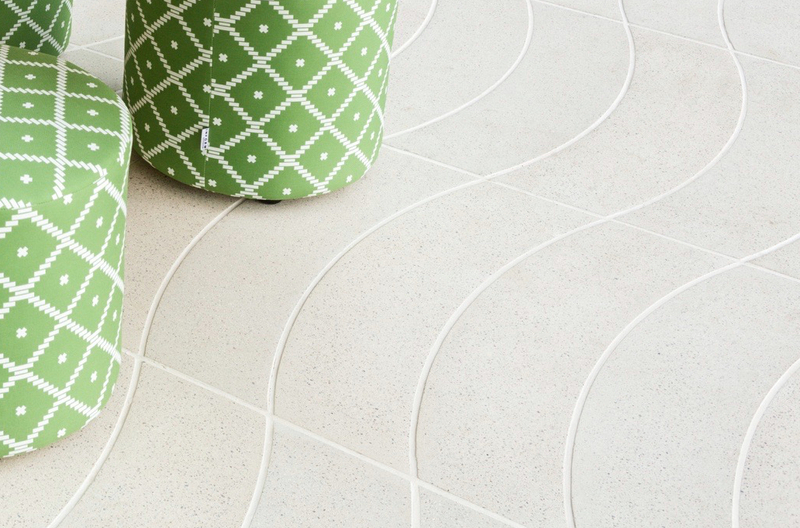 Concrete is an exciting creative medium because it can be formed into sculptural and free flowing shapes. 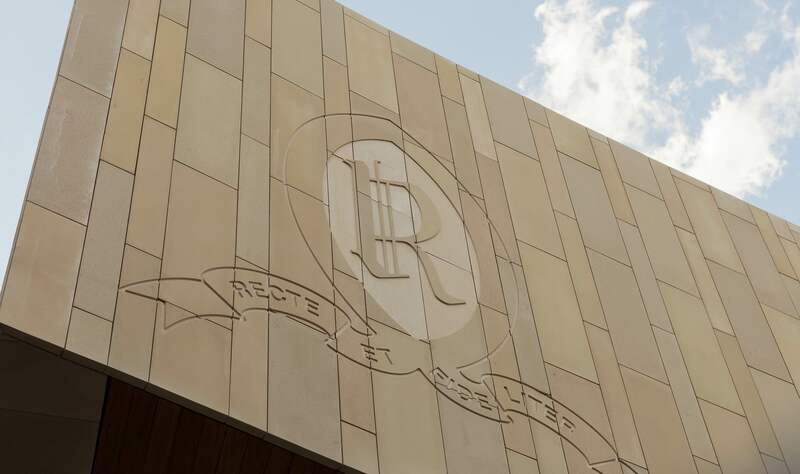 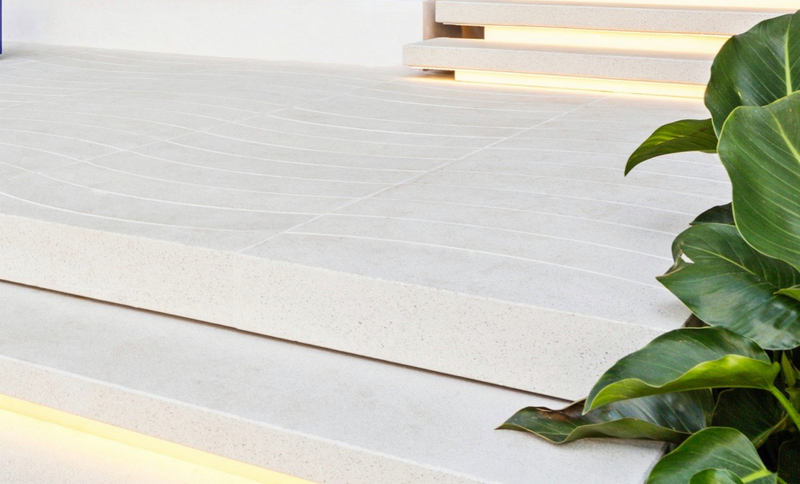 STONE creates unique architectural precast design elements such as benches, street furniture and other features with refined finishes to meet your design brief. 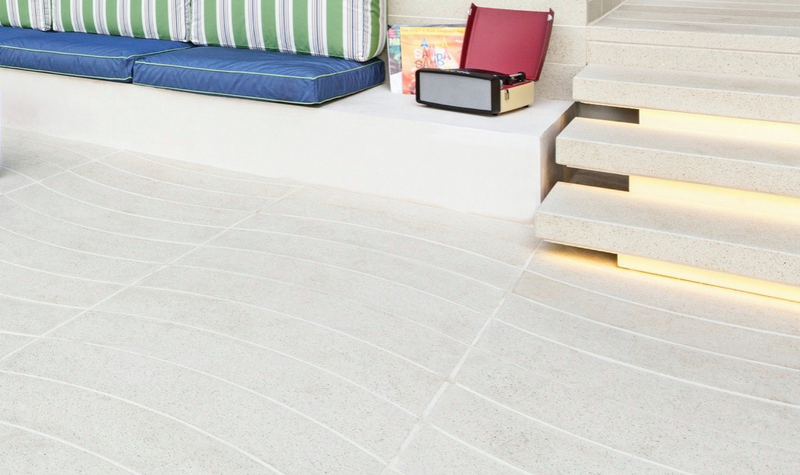 Create truly unique concrete materials with the help of the STONE team. 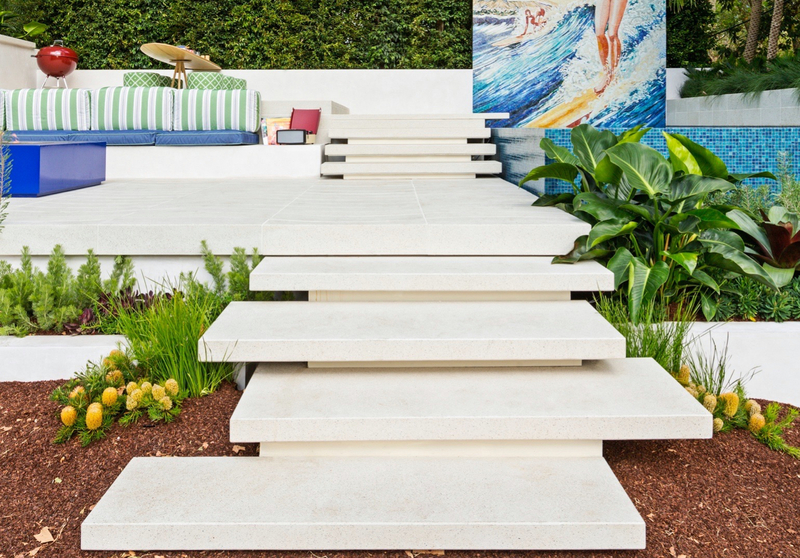 Our workshop can customize shapes, sizes colours and aggregate blends – opening up endless design possibilities. 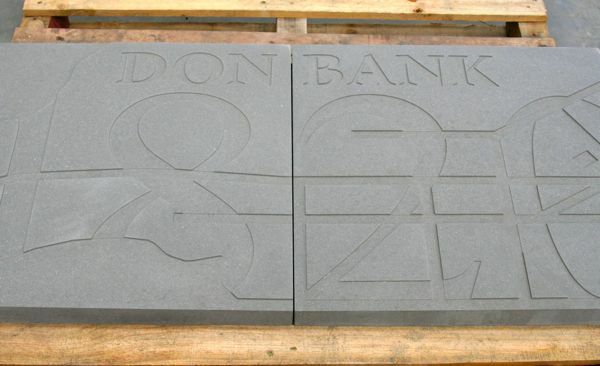 Beautiful pieces of communication are now made in concrete. 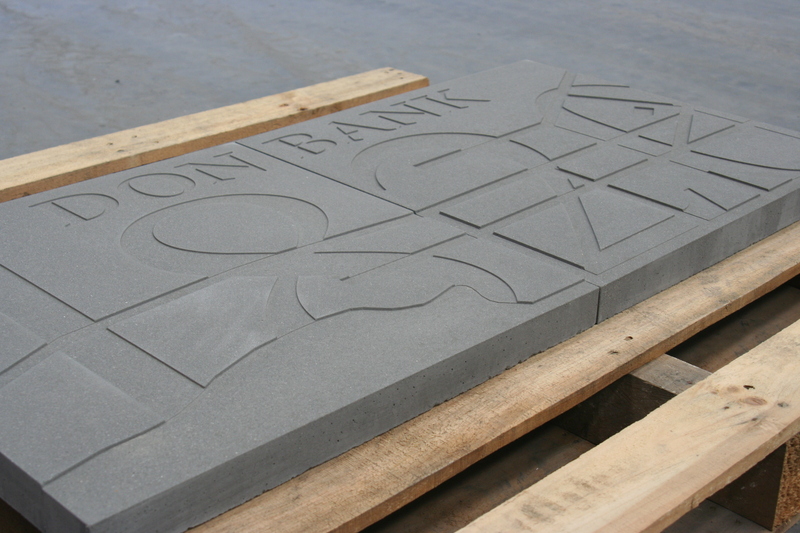 Designs and messaging can be sculpted into architectural elements by the STONE workshop. 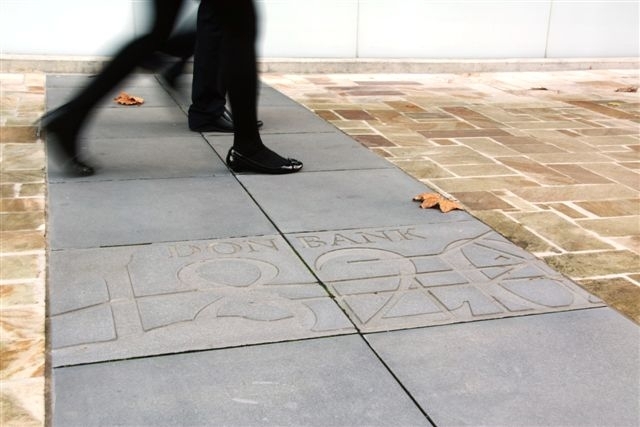 Concrete is now a more inspiring design option for wayfinding, signage, heritage marking, water chanelling and branding.